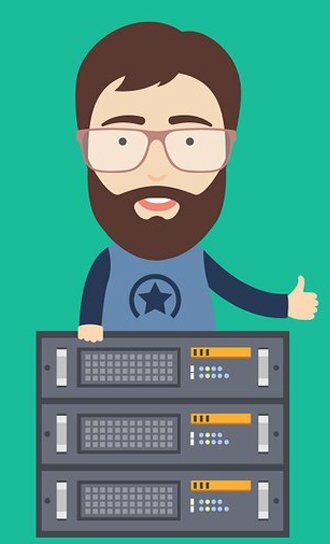 We provide complete solutions Powerful and Secure VPS Hosting! VPS Hosting is an ideal bridge between shared hosting and dedicated servers. Simple to Set Up. Flexible to Scale. Think fast. All of our cloud servers are powered by native SSDs for faster disk I/O. Get provision and running in 60 seconds. Whereas other cloud vps server solutions take hours or days to activate, we designed our cloud servers to provision immediately. Never worried about storage space, easy to upgrade with multiple highly available volumes up to 12TB to cloud servers. NodeBalancers, Longview, Backups and GoVPS Host Managed help keep everything running smoothly. Are you interested in migrating or deploying a large environment?